We are feeling the love this February! 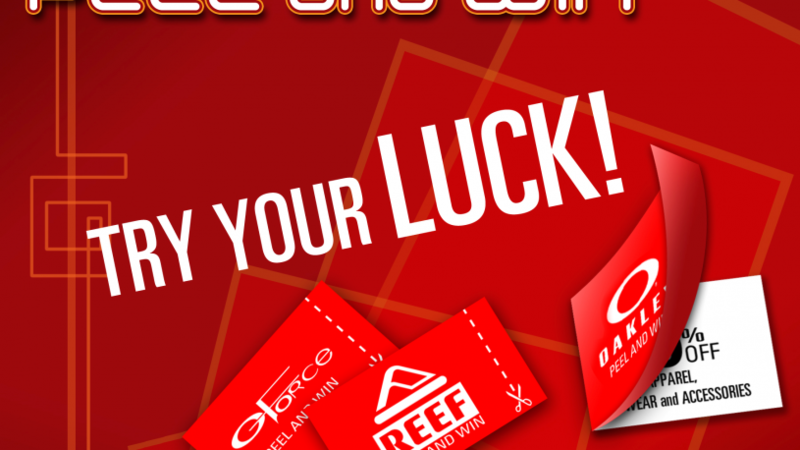 Try your luck at our Gforce and O stores and peel away to get exciting discounts on apparel, footwear and accessories. 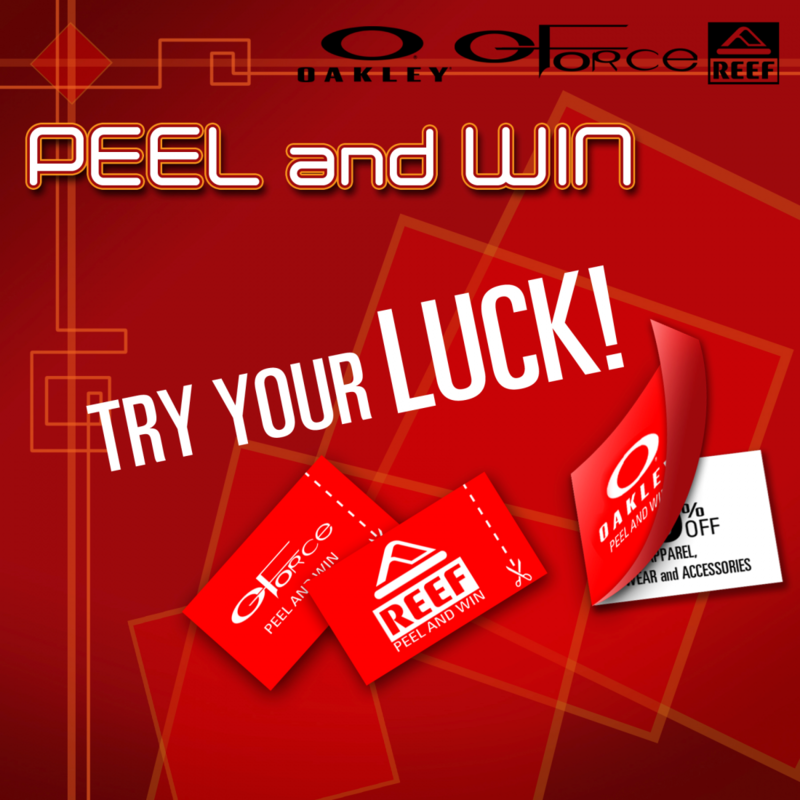 Peel and win now!